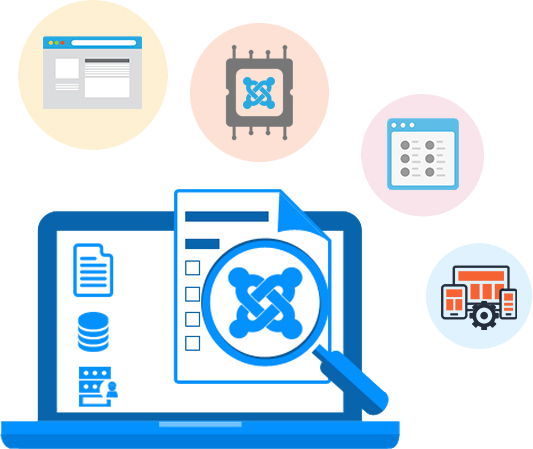 Joomla, an open source content management system, allow business in forming feature-rich and highly functional website and web applications.Our web developers offe latest technology tools that help businesses in augmenting their product visibility and brand recognition. Our Joomla web development solutions come with rich Customization, thereby rendering your business with flexible technology services. Being early adopters of the technology, our experienced team is highly qualified for rendering enterprise-level Joomla web development solutions.